The manual provides detailed descriptions of Microsoft ISV Royalty and Microsoft Product Integrationlicensing programs for software developers, along with comparative specifications of the both programs. 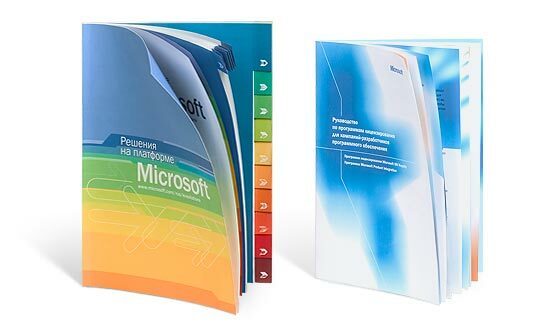 The Microsoft Platform Solutions catalog contains the most interesting and sought-for developments by independent Russian companies. The catalog is meant for customers searching for software to accomplish their business goals.